Ayers House Museum, Adelaide, SA. Information, Photos and Reviews. 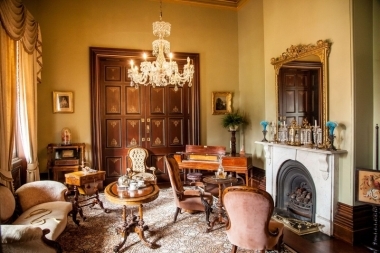 Ayers House Museum presents the high Victorian era in one of Adelaide’s finest historic mansions. The Himalayan Kitchen - North Adelaide (1.0 miles) - Nepalese and Tibetan family owned and run restaurant. 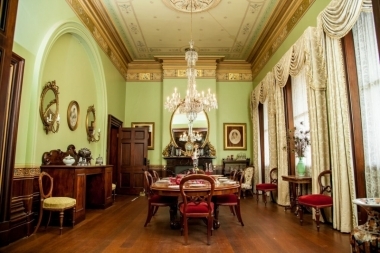 Nobody has reviewed Ayers House Museum yet, Be the first. You are submitting a booking enquiry. 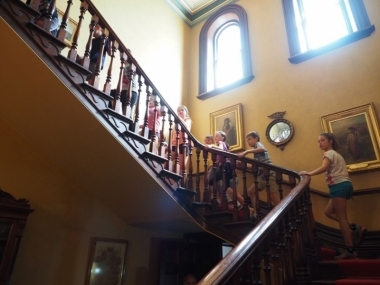 Ayers House Museum will then contact you by email with details of availability and prices.